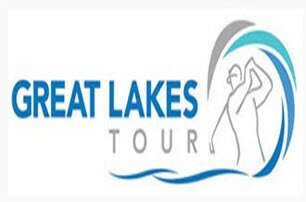 Open to all Full Card carrying Members of any International Federation of PGA Tours and their affiliates (Official World Golf Ranking Tours). Direct Access to Southern Ontario Open. Eligible for GLT Playoffs. Top 24 on GLT Order of Merit after regular season qualify.